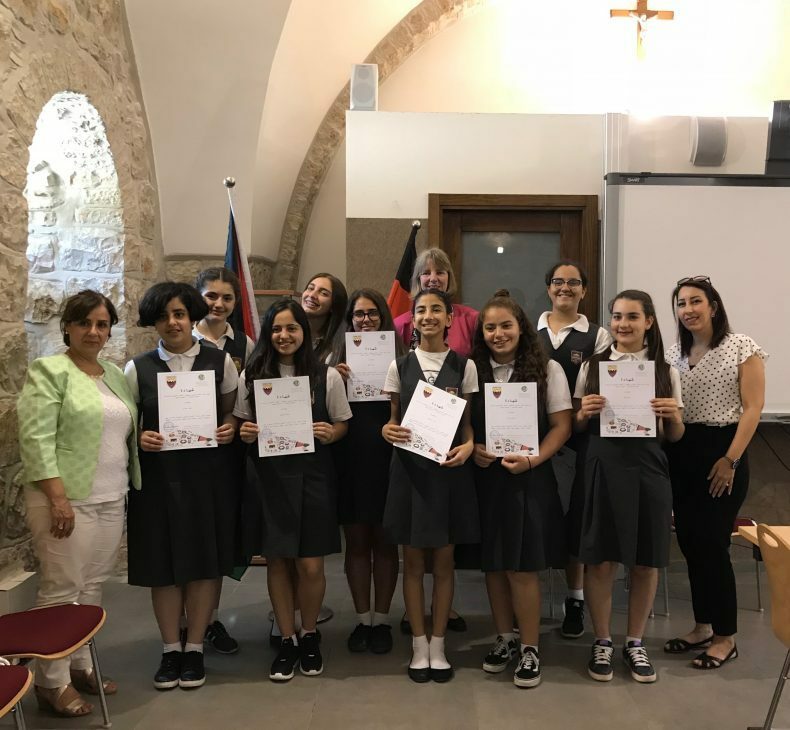 Beginning of last week, the last edition of a course on digital security and online gender-based violence (GBV) graduated at Schmitt’s School for Girls in Jerusalem. Ten 8th-grade students participated in eight weekly meetings during the months of April and June 2018. 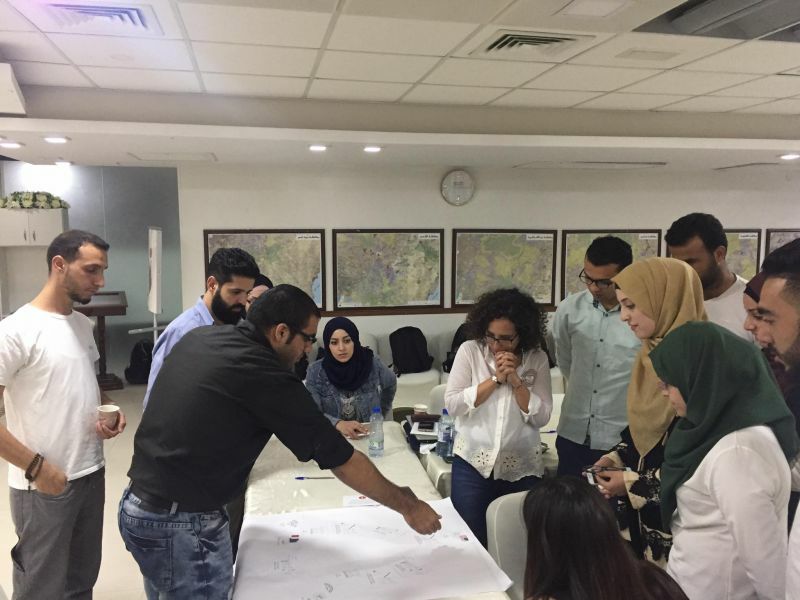 The course was held as part of 7amleh Center’s digital security project in cooperation with Schmitt School for Girls in Jerusalem. 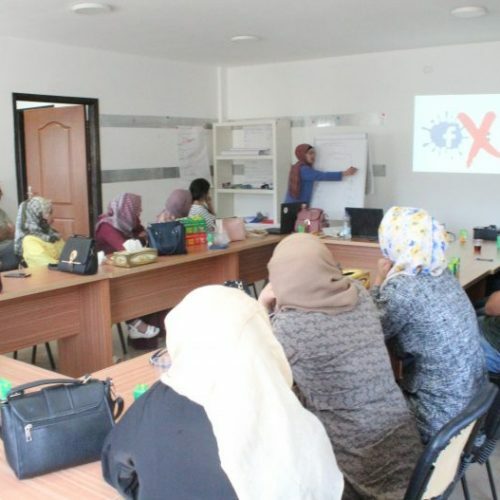 The trainer, Dalal Sa’ada from Jerusalem, addressed several topics such as how the internet works, privacy in the digital world, social media, how to protect your data, online GBV, and protection and prevention of online extortion and others. The director of Schmitt’s School Ms Merlin Mouje and the head of the parent’s committee Mr. Hatem Awad stressed the importance of raising awareness among school-students on subjects of digital security and online GBV. The course will be continued next academic year with a larger number of students. this project is in partnership and support of Deutsche Welle Akademie.